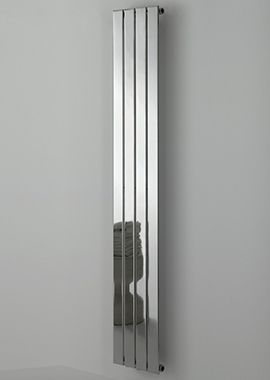 Radiators are heating appliances that use thermal energy to heat up a space. 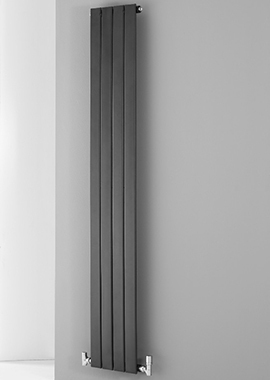 If you have a well-designed home with the best available elements to complement your space, then you certainly would want a Designer Radiator that would fit-in nicely in the scheme of things and not look awkward or out-of-place. 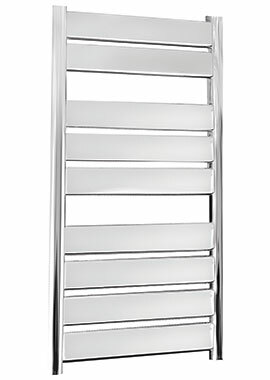 Designer Radiators are visually stunning and usually create a focal point in the interior where they are placed. 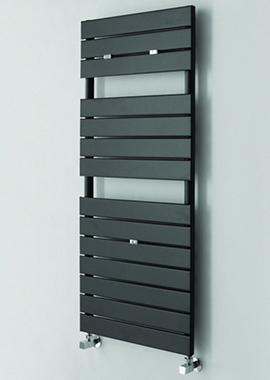 Just like Standard models, Designer Radiators offer great diversity in shape, size, design and colour. 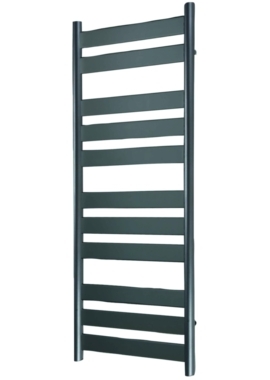 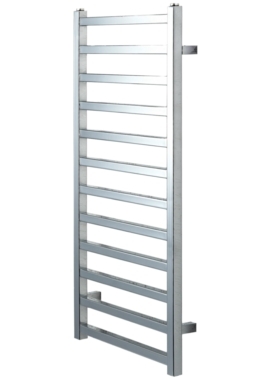 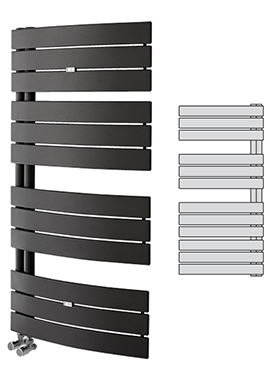 The size, finish and heat output reflect the cost of the radiator, making designer models classy and exclusive. 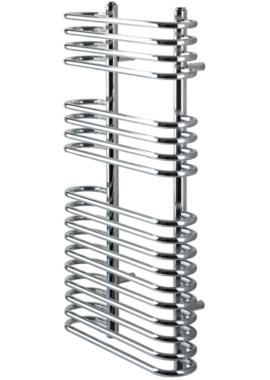 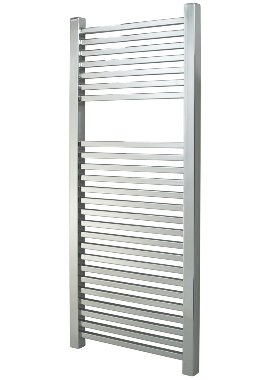 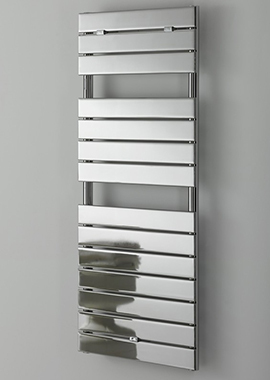 At Bathrooms 365, we stock a huge assortment of Designer Radiators for homeowners across the UK. 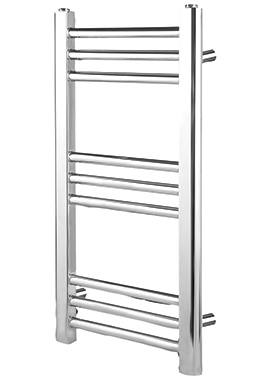 If you are looking for classic and vintage designs that match your traditional interiors or wish to purchase an energy-efficient, dual fuel model then simply login and select. 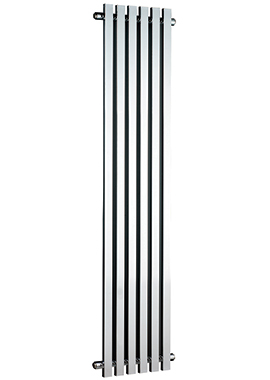 If you have any further queries or want advice, then call our customer service numbers.